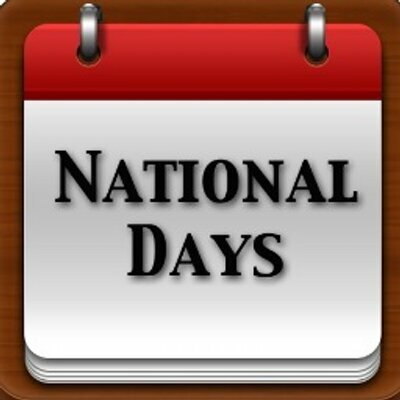 This week has seen several important issues be recognised by having their own national day or even world day. Our Admin team, Samantha Hearne and Toni Saxton, have shared with us all how important these days are to them. Throughout the next few months, more of our team here at the VP office will all be sharing what is important to them, so look out for the blogs and posts on social media as well as our website.